I like my Monstrous Mondays to be flexible. Sometimes a monster, other times something monster related or in this case a review. Monsters are typically presents with stats and description on one page and the art on the next. Many of the monsters have a distinct "old school" or even pulpy feel about them. Indeed, I certainly can see many of these working great with WotRP above. 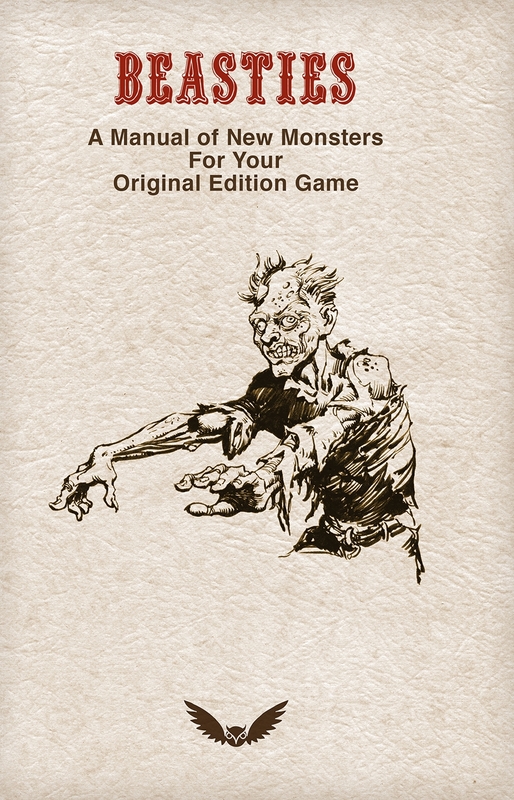 There are a lot of new undead monsters to add some interesting challenges to your players too. Of course, these two caught my attention right away. I'd love to hear more about "Sinder's ancient past" and how these two groups of witches came to be. 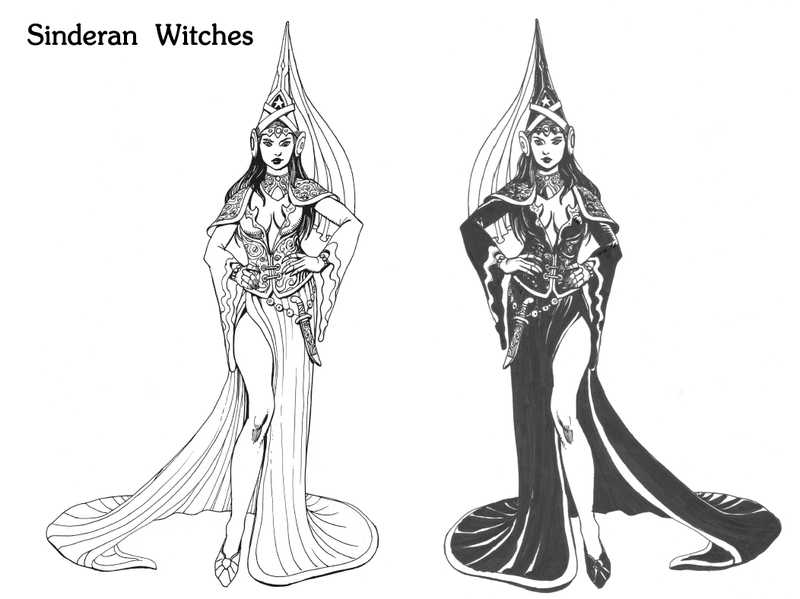 I'd also love to hear how the "Sinderan Light Witch" became the evil, youth stealing witch and the "Sinderean Shadow Witch" became the good protectors of the innocent. I could build an entire tradition out of these two. Thanks for the review! Good point about the bookmarks, thought I had that turned on when outputting the PDF. Does your copy not have a table of contents on page 3? Cheers. I need to pick this one up.